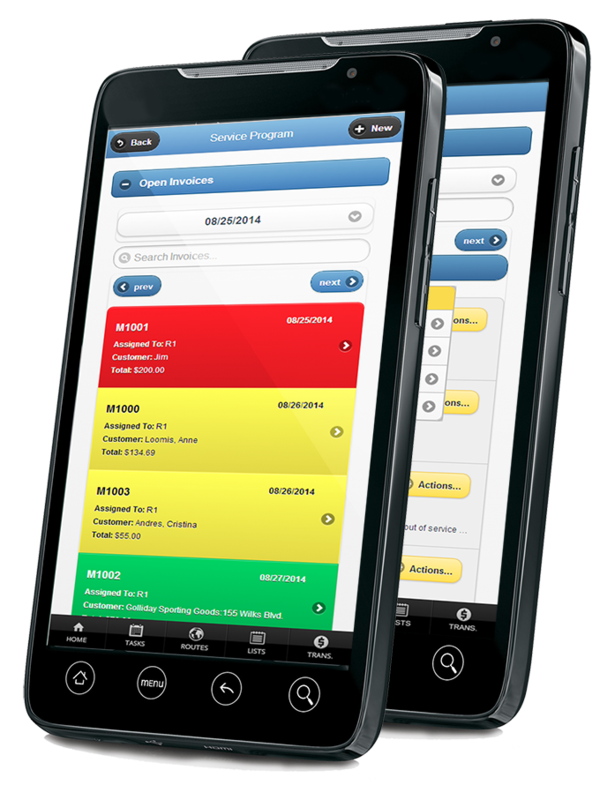 Inexpensive Mobile Field Service & Service Business Software. Route Management Software. QuickBooks compatible software. The Service Program software was created exclusively for QuickBooks users. As a QuickBooks add-on, this robust software enables you to add industry specific functionality. Ease of use, customizability, and functionality are qualities you should be looking for in your service software purchase decision. With a custom branded app —with your logo— downloadable through Apple iTunes and Google Play your customers can request service, report problems, email you pictures of issues they have, view service history, sign invoices, sign quotes, view customer specific pricing, and much more. The Service Program integrates with your QuickBooks accounting, no double entry required, reduce time spent billing and much more. The Service Program runs on your PC’s/Network. We also offer free marketing and promotional support for your customer portal and branded app.